In all these decades of waiting for the right girl, Prince Albert may have been a Secret Wedding Planner. How else to explain the seamless and tasteful wedding preparations in Monaco? I bet the Prince has been jotting down wedding notes over the years. Perhaps there’s something to be said for an Older Groom? 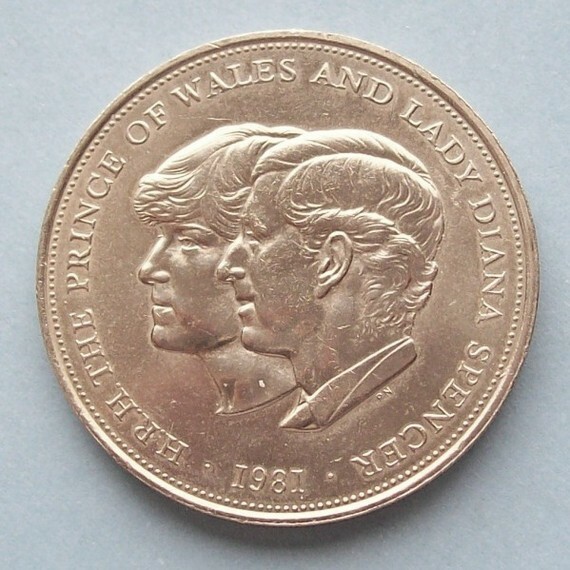 Part of the package in royal weddings, and something that almost no one does right, are the commemorative coins. Albert gets 10 out of 10 for choosing an excellent artist. The profiles of Albert and Charlene are accurate, flattering and regal. Don’t you agree? The crowned head of Monaco succeeded, when other monarchies flopped. Belly flopped. WARNING: Painful illustrations follow. Do not view if you are prone to depression. Who is that puffy faced, engaged couple? And is his Adam’s apple really that big? No wonder Granny looks grim. 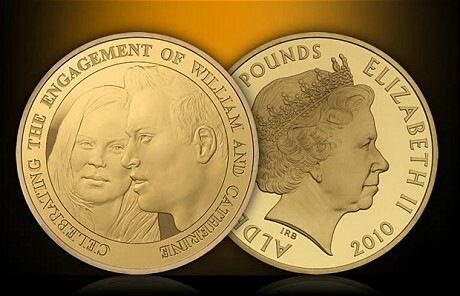 Did the Royal Mint do better with the Wedding coin? Nope. William’s parents didn’t fare so well either. The Prince and Princess of Noses, with matching haircuts. 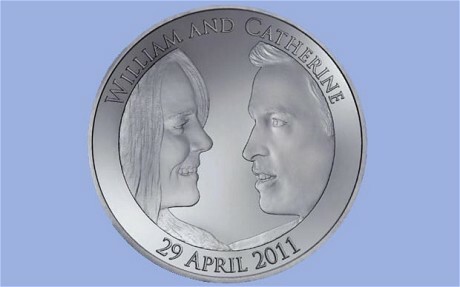 Maybe the Spaniards have a way with commemorative coin art? 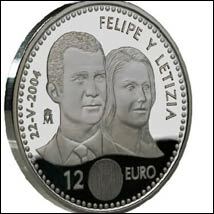 Apparently Prince Felipe and his bride had a terrible fright. 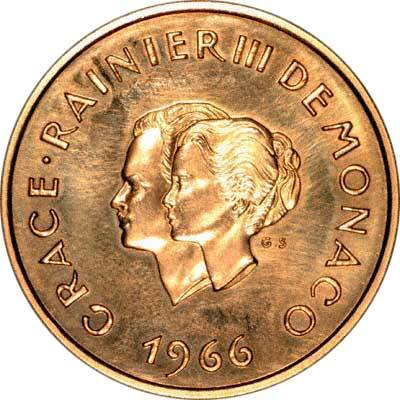 Monaco does not have a lock on good commemorative coins. Look what happened to Prince Albert’s parents for their tenth wedding anniversary. 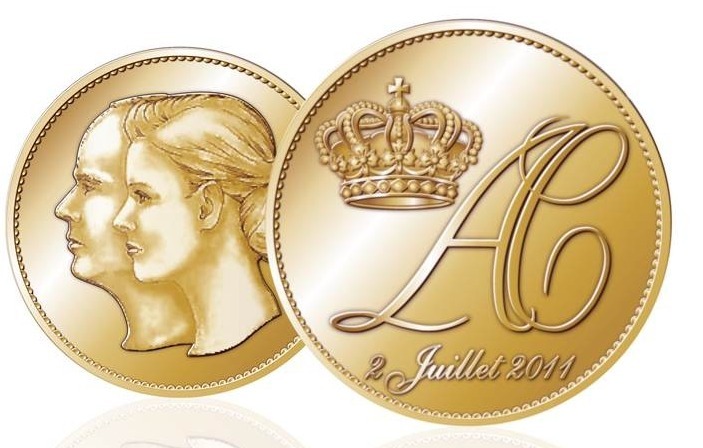 Prince Albert for Team Monaco wins in the royal coin competition. Next up, the royal wedding menu competition.